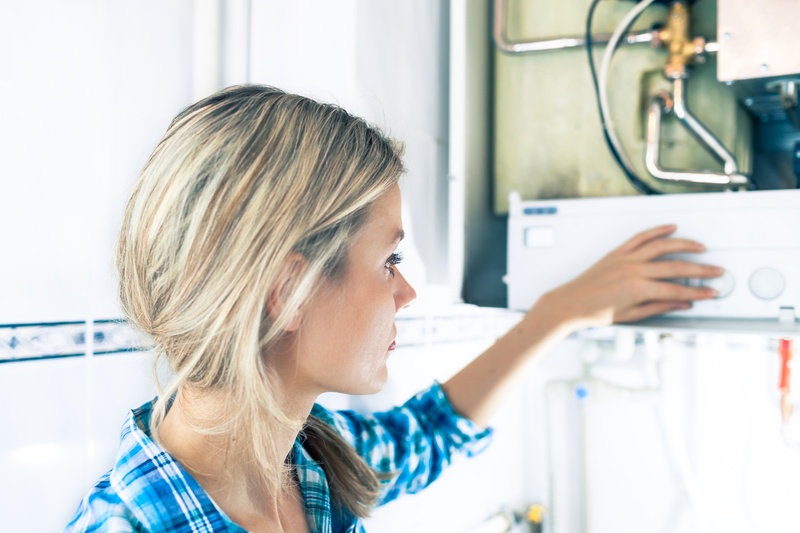 When you’re choosing which school to attend for Gas Technician training, all of the information available about each trades school can be a little overwhelming. If you’re more of a hands-on learner, you may find that it’s easier for you to actually visit the schools rather than reading pamphlets and websites. This can help you get a feel for the school, and determine if this is somewhere you would like to study. There are a number of perks to booking a tour at a career college. 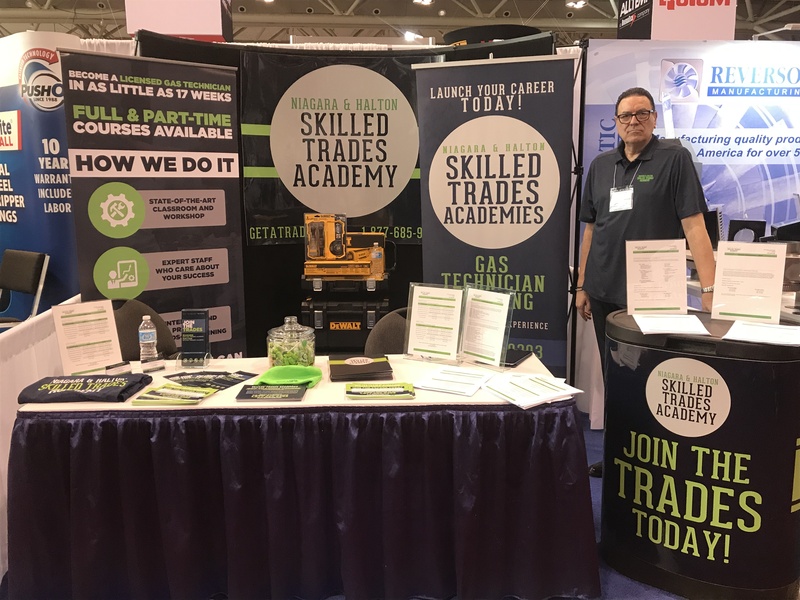 Education fairs and trade shows are unique opportunities that allow people who are interested in a career in the skilled trades an opportunity to connect with schools and potential employers face-to-face. They are great events for anybody looking to learn more about the facilities that teach the skills that they are interested in and explore career options. The Canadian Mechanical & Plumbing Exposition (CMPX) begins on March 21st, 2018 at the Metro Toronto Convention Centre. 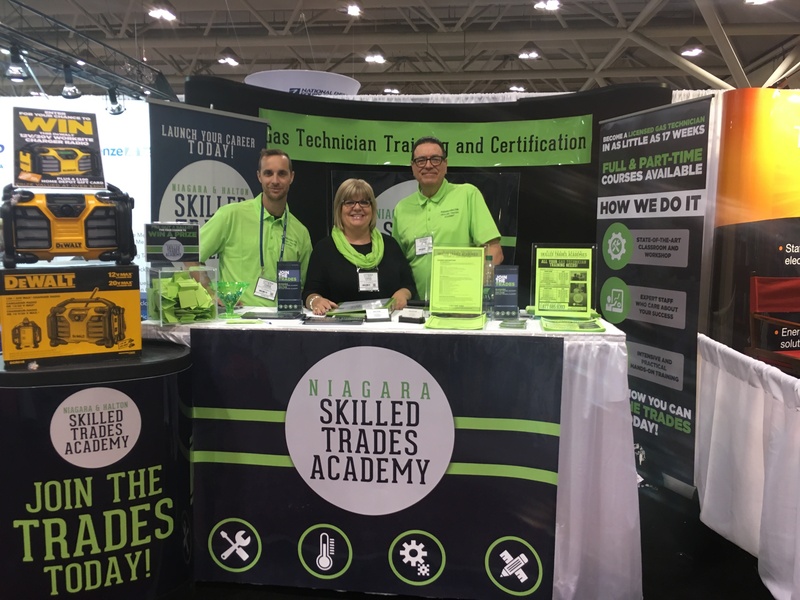 The CMPX is one of North America’s largest skilled trade shows for the mechanical industry and will be a great experience if you decide to attend. 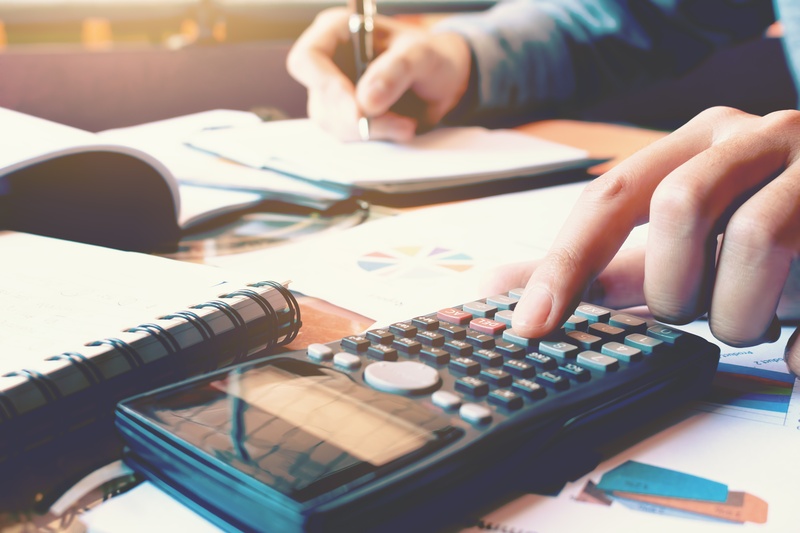 If attending this trade show is pencilled into your calendar, there are a few questions that you may want to consider asking in order to get the most out of your experience. 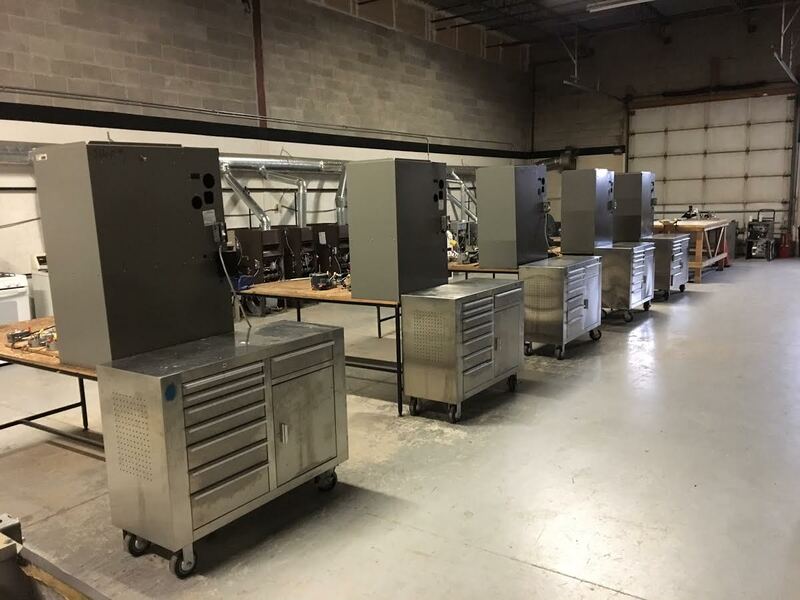 This month the Niagara and Halton Skilled Trades Academy will be attending the CMPX 2018 in Toronto, Ontario. 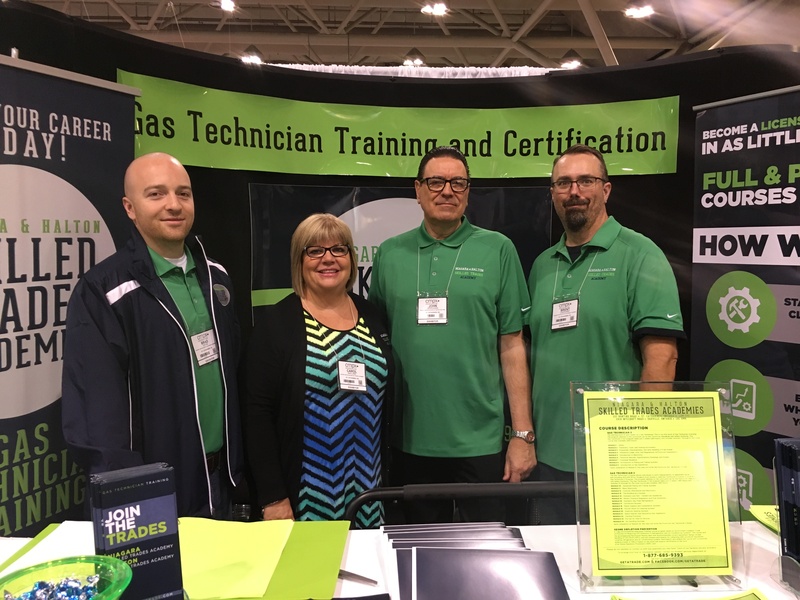 We love attending Skilled Trades Career Fairs and Skilled Trades Education Fairs to meet with prospective students and share with them the value of a gas technician 3 and gas technician 2 license, and showcasing what makes the Skilled Trades Academy the best choice for your education.